On November 21, 2018, the Finance Minister, Bill Morneau, delivered the Federal Government’s 2018 Fall Economic Statement. In providing its mid-year fiscal update, the Federal Government also outlined various tax proposals that it plans to implement in the coming year, which were expressly described as being in response to certain tax changes in the United States. Notably absent are any changes to the capital gains inclusion rate, the multiplication of the lifetime capital gains exemption, or capital gains stripping rules. 1. Machinery and Equipment Write-Off. The proposed machinery and equipment write-off scheme would allow a business write off the cost of machinery and equipment used for manufacturing or processing goods in the year that such equipment is first put to use in the business. The scheme will apply to qualifying assets acquired after November 20, 2018, will be gradually phased out beginning in 2024, and will no longer be available after 2027. 2. Clean Energy Equipment Write-Off. This proposal would allow a business to immediately write off the cost of specified clean energy equipment with the intention of promoting investment in, and the adoption of, clean technologies in Canada. As with regular machinery and equipment, the cost of specified clean energy equipment will be eligible for the write-off in the year that it is first put to use in the business. The write-off will be available for qualifying assets acquired after November 20, 2018, will be gradually phased out beginning in 2024, and will no longer be available after 2027. 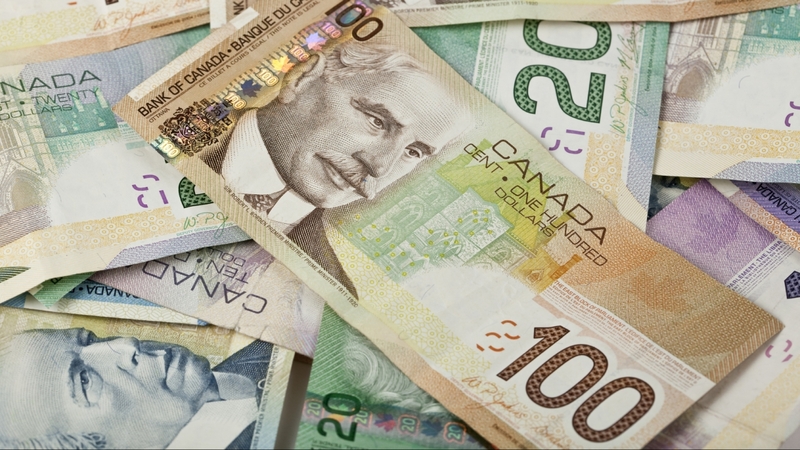 The proposed Accelerated Investment Incentive is an accelerated capital cost allowance for all businesses making capital investments with the intention of encouraging investment in Canada, generally. Under the proposed Accelerated Investment Incentive, capital investments will be eligible for a deduction for depreciation equal to three times the amount that would otherwise apply in the first year. This is to allow businesses to recover the initial cost of their investments more quickly, thereby reducing risk and incentivizing businesses to make capital investments. It is expected that the Accelerated Investment Incentive will apply to all tangible capital assets as well as intangible capital assets. 4. Support for Canadian Journalism. a temporary, non-refundable 15 per cent tax credit for qualifying digital news media subscribers. If you have any questions regarding your ability to take advantage of any of the proposed tax measures, please contact one of our tax advisers. View the full text of the 2018 Fall Economic Statement. Canada Without Poverty: When is Political Activity Charitable? Grimes v R: How Should Family-Controlled Private Shares Be Valued?